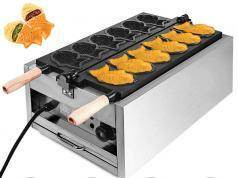 Here is another vertical kebab machine that lets you make delicious shawarma and gyro indoors and outside. 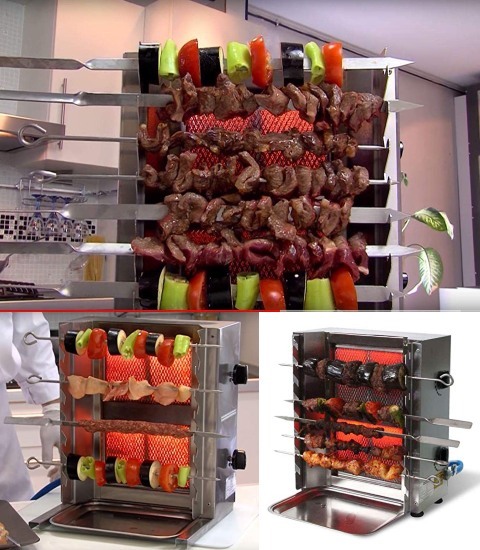 This Vertical Turkish Kebab Machine has a high grade stainless steel construction. 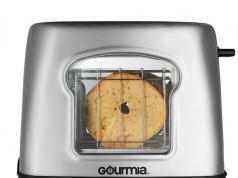 It lets you cook your meat without a whole lot of smoke. 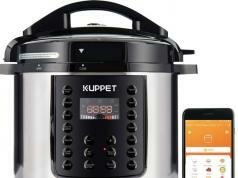 This vertical cooker comes with 2 burner and runs on propane gas. It measures 32cm x 19cm x 37cm.